Do-It-Yourself design saves on shipping costs†! 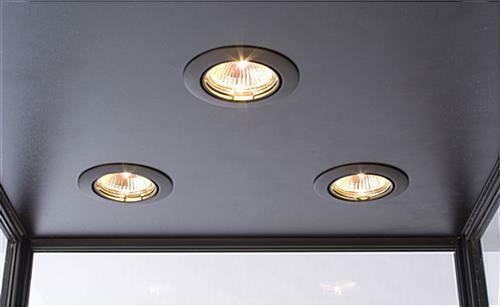 3 halogen top lights included to illuminate products from above! Simple, 10 minute 2-person assembly! See video below! Discount showcase offers a fully functional economy display case at a great price! Ships out today if ordered before 1pm EST! 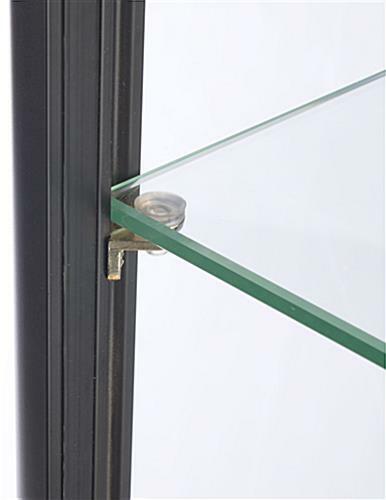 This discount showcase is perfect for a wide variety of commercial applications. While this show case is the perfect store fixture in traditional store settings, the knocked-down style of the cabinet also makes it ideal for temporary set-ups, such as trade shows. A discount showcase, also known as a display case, is the ideal retail store fixture to display delicate, precious, or collectible items. This store show case is a super economy model, designed to save you hundreds. If you are starting up a new business or are looking for a versatile, portable discount showcase, this is the right economy display case for you! This retail display case, discount showcase is shipped direct to you, knocked down. On top of the money you are already saving by purchasing an affordable, economy model store show case, setting up the showcase yourself will save you even more on high shipping costs. Assembly of the discount showcase is quick and easy. Simply slide the four sides of the store show case together (tongue-and-groove style panels), add the base panels, light panel and top panel and you're ready to go! 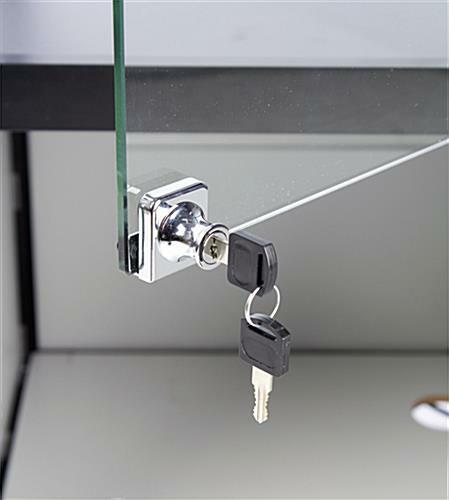 Disassembly is simple as well, making this discount showcase perfect for temporary displays. Despite its low-price point and portability, the economy display case features a sturdy construction with strong, tempered glass panels!